DC-JACK, Power Jack replaced. Laptop Repair Long Island. - Together (at the phone or by email) we discuss the problem that you have and together we decide what is the best solution for you. - In most situations ( if it's something that we can repair for a flat rate) we will tell you immediately how much the repair costs. Bring the laptop to us for a FREE Diagnostic and Estimate*; Let a professional technician to tell you what the problem is for FREE in 24 hours or less. No hiden costs or charges. We schedule an appointment for a PRO to come to your home or office to diagnose the problem. We can pick-up your laptop within 12 hours or less. FREE Laptop Pick-Up within South Setauket and surrounding area. For more information or to set up an appointment just give us a call at (631) 805-3409, to have your laptop picked-up today. -If beeing on-site, your laptop requires more extensive attention, we will pick it up at your location, bring it to our shop, perform all necessary maintenance, and return it to you in max. 24 hours. No more hauling your laptop in to the shop for repairs! Call (631) 805-3409 for a FREE Quote. *with service only; if for any reason you decide that we don't perform the service a flat rate of $45 will apply; If we don't know what the problem is, you won't pay us. Long Island Computer Repair will come to you on your schedule for all your Long Island computer repair needs. Our technicians will clean out pesky applications that contain “Spy-ware” from your system. The result will be computers that runs much faster, guaranteed, or your money back. 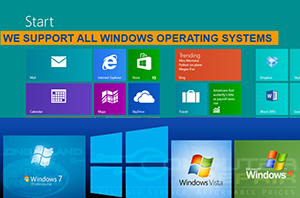 We can design and install a fully functional Business Network built around the Windows Server platform. Windows Server 2003, 2008, 2012 and 2016. Cabling, Network Switches, Routers. Does your Business have a solid back-up plan in place in case of an unexpected emergency? 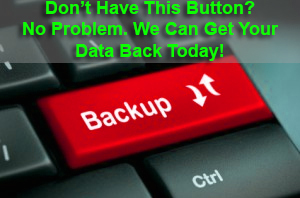 We can stablish a back-up routine that will meet the needs of your business. Onsite or Cloud backup services. From web design, to SEO services -we work with you to deliver a website that you want, and a website that delivers the return on your investment. 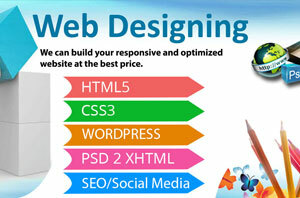 SEO, Social Media Management services. Contact Us for a custom quote today! Looking for a Computer Service Company that is Easy To Work With? If you are looking for this kind of company to take care of your small business, please contact us today. A Support Professional would be happy to chat with you about how we can help you achieve your business goals. For Over 17 years providing high quality computer repair for Residential and Businesses in Suffolk and Nassau Counties in Long Island - New York. 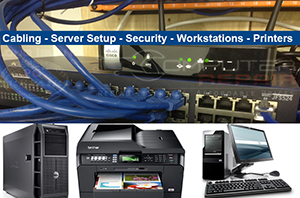 WE MAKE TECHNOLOGY WORK FOR YOUR -Reliable Service, Affordable Prices. © 2014 LI Computer Repair. All Rights Reserved.